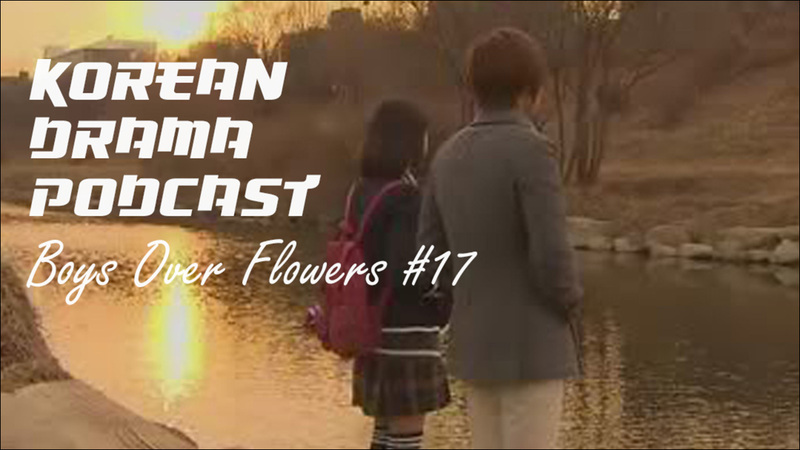 In this episode, as we move towards the final arcs of Boys Over Flowers, we're introduced to a pottery girl, witness a ramen challenge, and find out Perm Boy learned how to swim?!?!?! (Character development!) Also, Jan Di needs to be saved a lot and there's a bunch of misunderstandings. Just another week with F4!